Hong Kong, December 6, 2018—Arkadin launched Vision, an all-in-one audio, web, and video conferencing solution that aims to save costs and increase productivity for large corporations and small businesses alike. No downloading is required to start a web meeting, and every new user is able to receive a 30-day free trial upon registration. 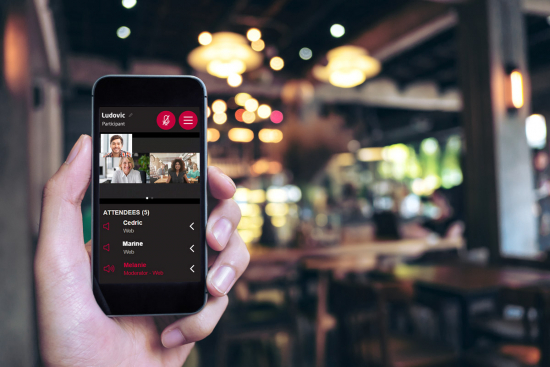 Due to workforce trends that prioritize work-life balance and remote working, Arkadin has developed Vision to provide a cost-effective and easy-to-use conferencing solution for businesses to meet these needs. Millennials, in particular, are looking for tech-savvy, flexible companies, and they are quickly becoming the biggest workforce in the world. Vision makes communication easier and supports a flexible work environment for all types of industries. Employees can concentrate without office distractions, while also connecting with colleagues and clients regardless of location, which results in enhanced productivity and increased ROI. The universal interoperability technology of Vision also provides convenience for communication. This solution can be integrated with different types of hardware and devices ranging from traditional cell phones to the most advanced high-tech video rooms, hence no time will be lost in setup. Vision can also help companies save costs and time spent on travelling for meetings. High quality calls can be made through Vision to any toll-free numbers, or domestic and international numbers. It also works seamlessly with third-party solutions such as Skype for Business with unlimited VoIP. 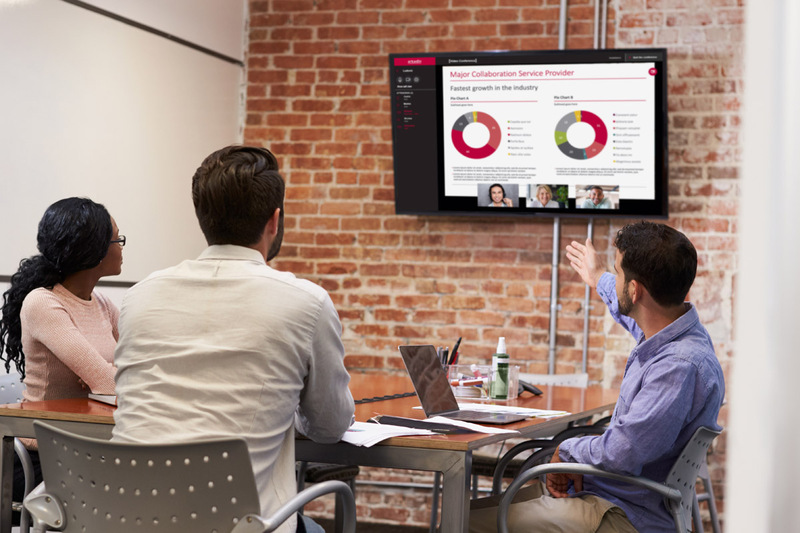 Launched in 2017, Vision by Arkadin is a HD cloud-based conferencing system that enables audio, video, and web meetings, with high accessibility and flexibility. 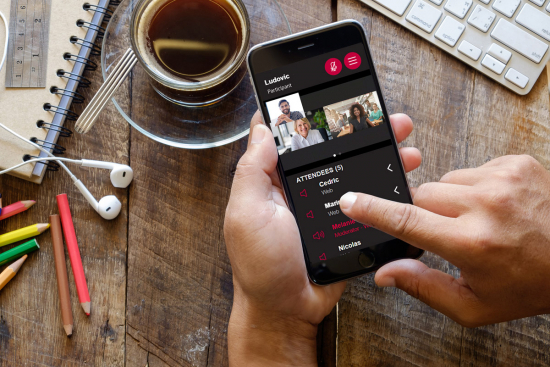 By allowing multiple device accesses, full integration with third-party apps, and more, Vision makes communication and remote working for companies more affordable and productive than ever before. Founded in 2001, Arkadin is one of the largest and fastest growing Unified Communications Service Providers in the world. As part of the NTT Communications group, Arkadin offers market-leading Unified Communications and audio, web and video collaboration solutions, as well as virtual events. These are delivered in the cloud for fast, scalable deployment.